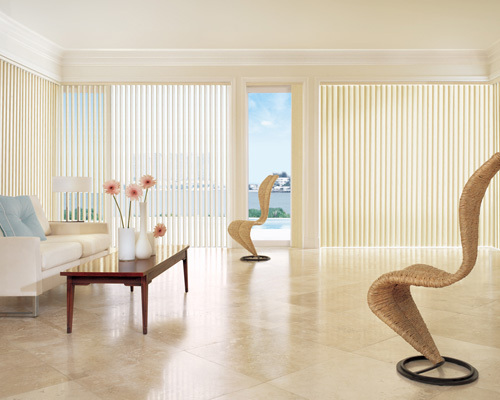 Welcome to Apex Décor Group! 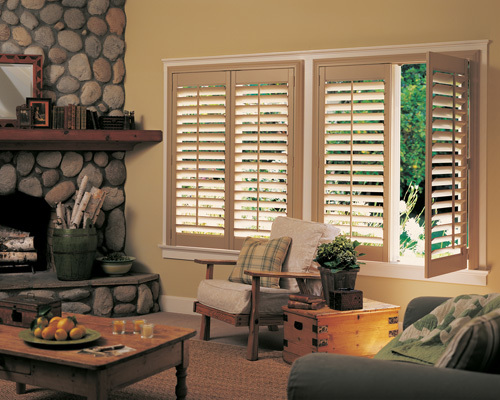 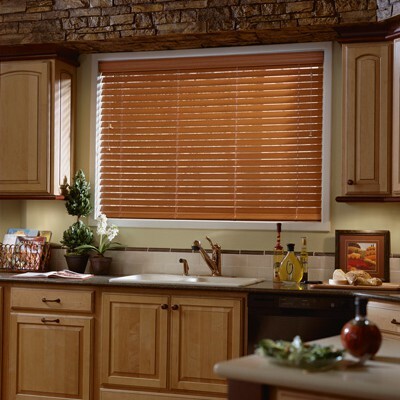 We are Seattle's premiere, full service window treatment company specializing in the design, sale and professional installation of custom blinds, shades and shutters from top name brands like Hunter Douglas. 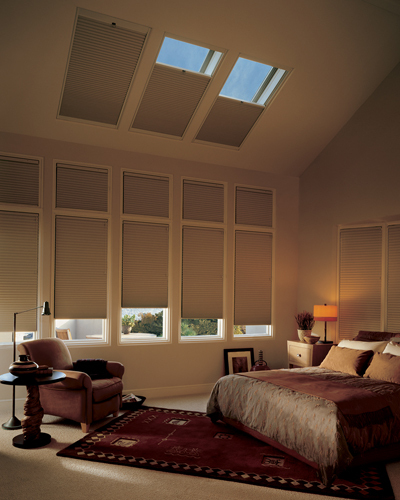 Contact us today to schedule your complimentary in-home measure and consultation. 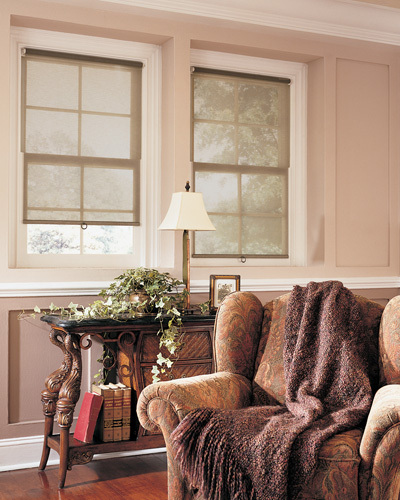 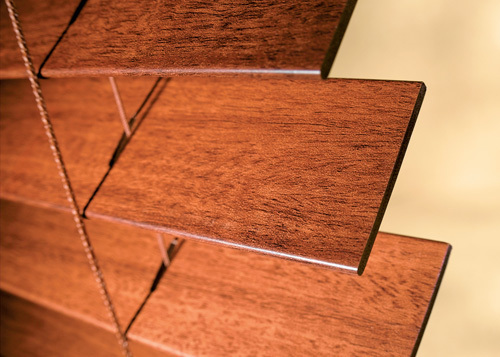 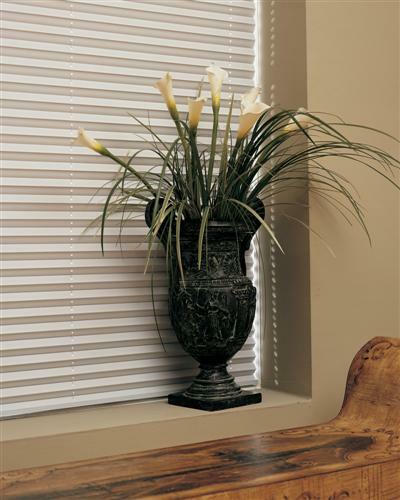 Have you been looking to update your interior decor with the latest window fashions? 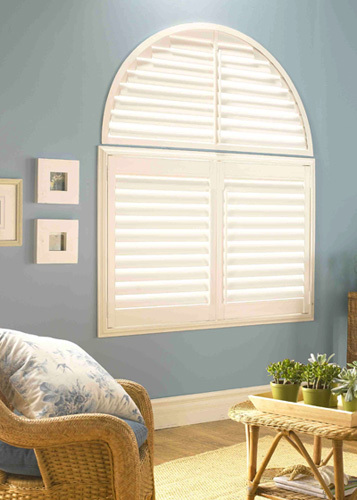 Apex Décor Group is here to help. 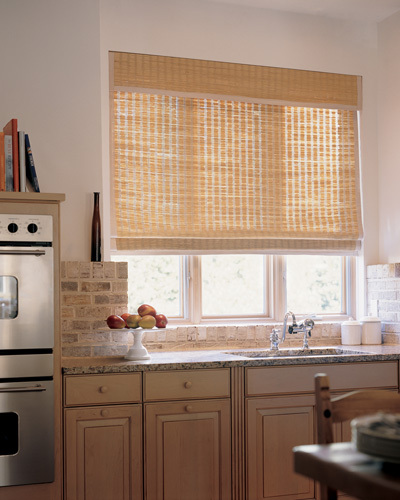 Apex Décor Group is Seattle's certified Hunter Douglas shop-at-home Showcase dealer. 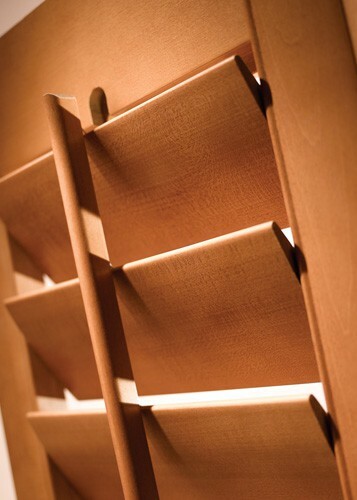 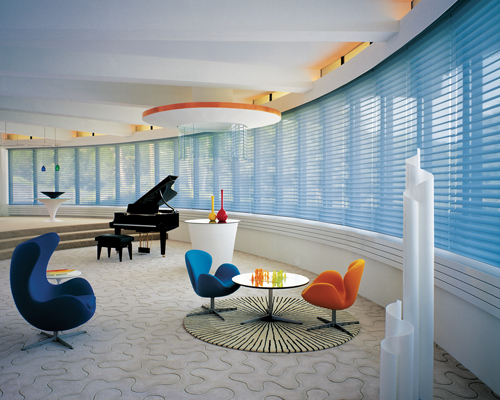 We offer our clients the complete and exclusive Hunter Douglas product line. 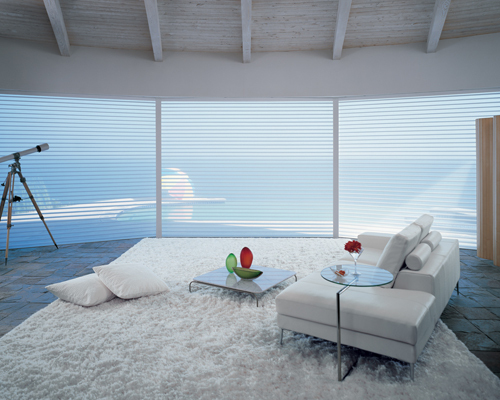 We provide a free in-home / on-site measure and consultation offering our expert design guidance. 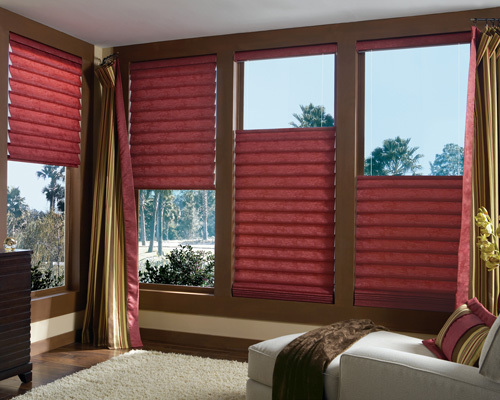 Let us improve the looks, feel and value of your space with custom window coverings. 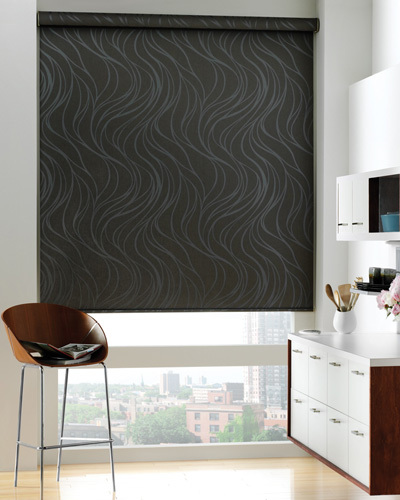 At Apex Décor Group, the job is not finished until you are happy with the results. 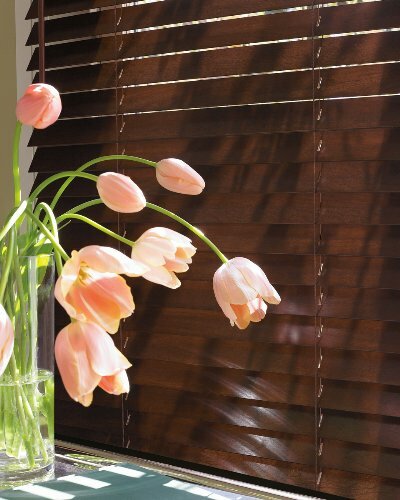 To schedule an appointment and learn more about our growing selection of exclusive Hunter Douglas Blinds, Shades & Shutters, fill out our contact form or call us at 206-725-2739 today.